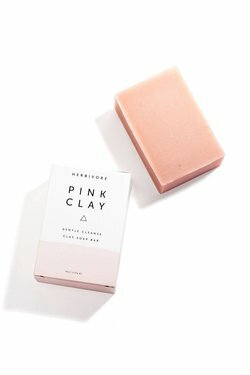 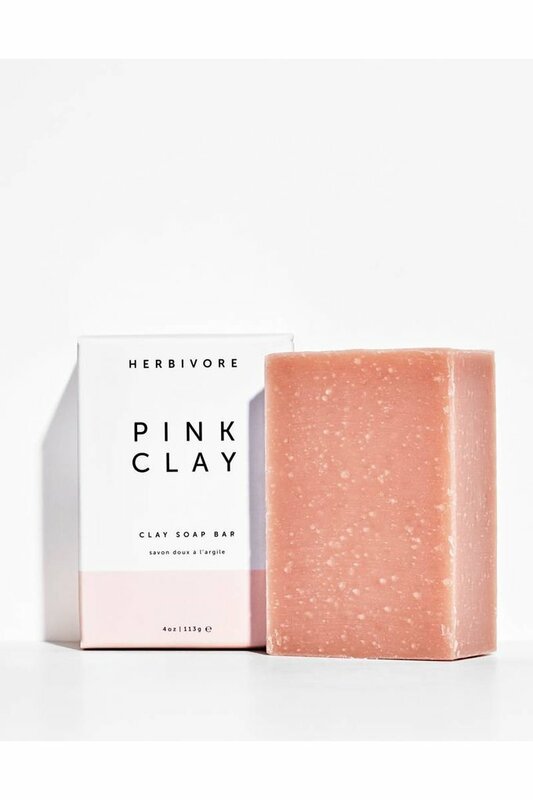 Herbivore Botanicals Pink Clay Face + Body Soap - Wildland Supply Co.
French Pink Clay is a very gentle clay known for drawing out impurities without drying your skin. 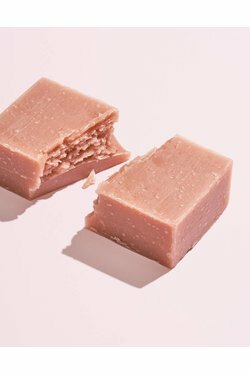 This is a truly beautifying and skin softening face and body soap. Pink Clay Soap is refreshing with its citrus and floral scent and has a silky smooth texture. This soap is especially suited for sensitive or dry skin types but also works well as a face and body soap for most skin types.